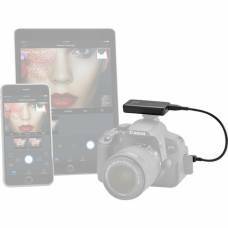 This Godox LED 308C Video Light with battery pack & charger is the ideal kit for photographers in need of constant light when shooting in low-light conditions and can also be used as a main light source for video. 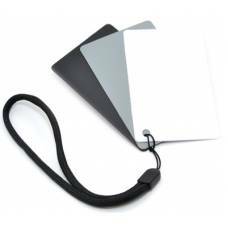 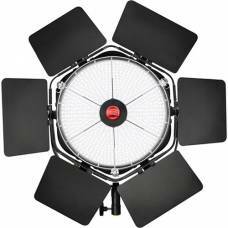 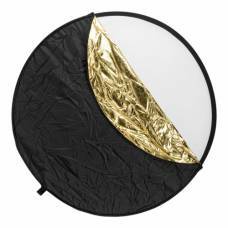 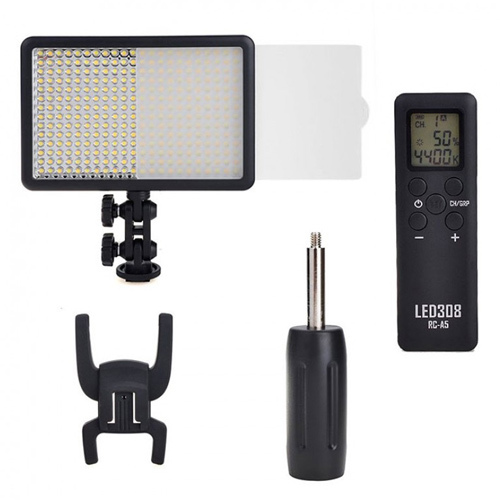 For those starting out in the world of vlogging, this medium-sized panel can provide you with the best lighting for your vlog as it can be mounted right on the top of your camera for an easy, instant lighting solution. 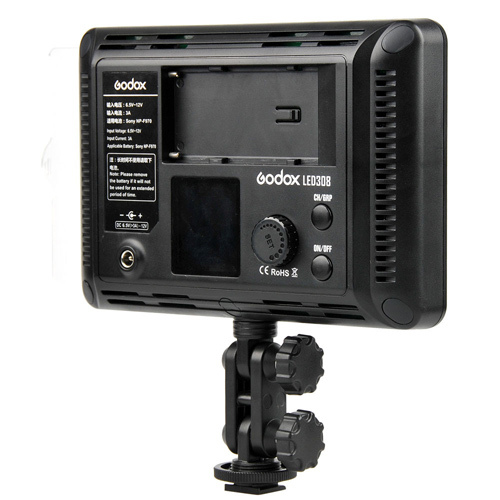 This Godox LED 308C Video Light with battery pack & charger is the ideal kit for photographers in need of constant light when shooting in low-light conditions and can also be used as the main light source for video. 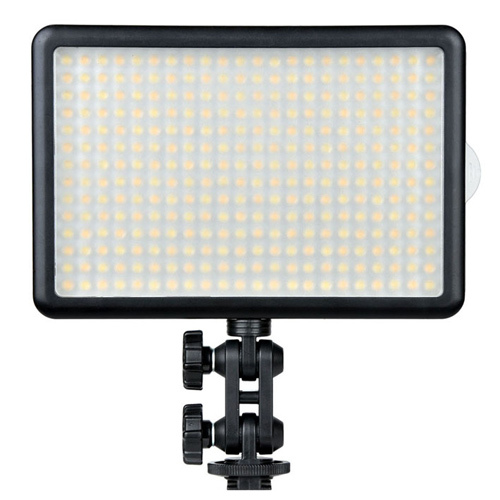 For those starting out in the world of vlogging, this medium-sized panel can provide you with the best lighting for your vlog as it can be mounted right on the top of your camera for an easy, instant lighting solution. 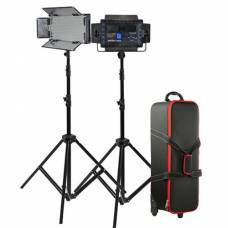 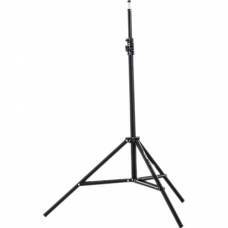 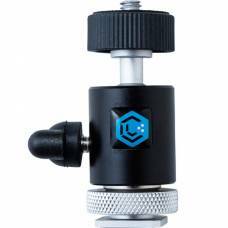 The Godox LED 308C video light holds 308 LED’s that can be manually adjusted to create just the right amount of light you need, you can even adjust the colour temperature to ensure you don’t get violet or orange photos or footage.